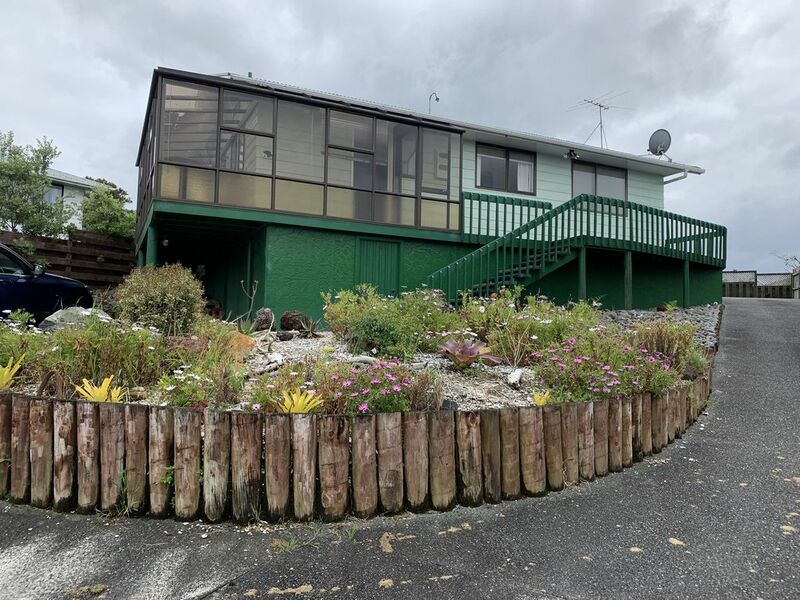 This warm and sunny little beauty sits on a 660 square metre site within 3 minutes walk from the beach, on a friendly quiet residential street. The house has 2 bedrooms which can sleep up to four people. One king bed and 2 singles. There is space for an airbed to be used in the lounge area to allow extra guests however this is not supplied. There is storage underneath the house, plenty of off road parking. The garden area includes washing line and BBQ with an ample 6 seater outdoor furniture set, complete with umbrella. Inside the house includes seperate bathroom and toilet and fully equipped kitchen complete with microwave however does not include a dishwasher. Other amenities include TV with freeview and DVD player, Hairdryer,Washing machine, Iron and Ironing board. Linen and cleaning included for 4 guests. Extra guests will need to supply own linen. Would definitely recommend and great to respond to any communicatoin. Stayed for 2 nights for New Years, house was cute and comfortable and simple. Great indoor/outdoor flow to a big out door area. Plenty of off street parking. Had a very enjoyable stay here.